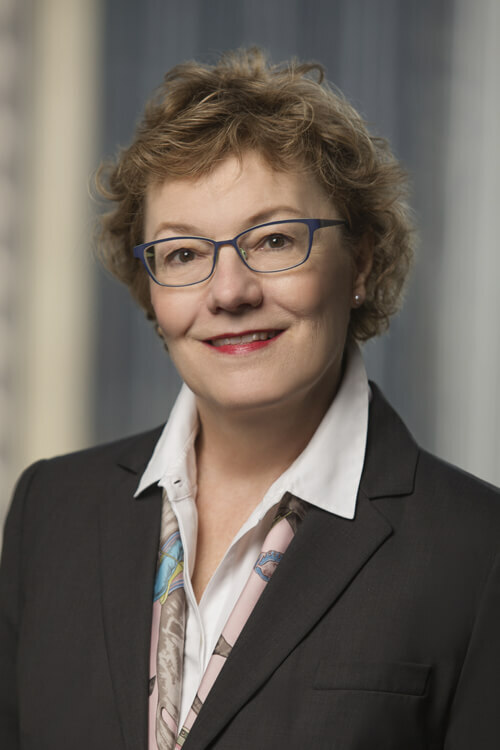 Ms. Graves has more than 30 years of experience representing management in all areas of employment and labor relations, including state and federal employment litigation and in administrative proceedings before the Equal Employment Opportunity Commission. Her wealth of experience benefits her clients in all areas of employment-related matters. Represents management in all areas of labor and employment law and litigation. Serves as lead counsel in all phases of litigation, including appellate argument. Regularly represents employers in the investigation and defense of charges of discrimination filed with the Equal Employment Opportunity Commission. Represents employers in defending actions under the Fair Labor Standards Act. Represents employers in whistleblower retaliation actions under the Occupational Health and Safety Act and the Sarbanes-Oxley Acts. Counsels employers in making employment decisions, including hiring, promotion and discharge, and in complying with various federal and state statutes and regulations affecting the employment relationship. Assists employers in developing sound personnel policies and handbooks. Counsels clients on a broad spectrum of employment related issues, including employment and separation agreements, restrictive covenants and reductions-in-force. Advises clients on WARN Act requirements. Represents employers in defamation, malicious prosecution, and intentional infliction of emotional distress cases. Represents clients in disability cases brought under ERISA.